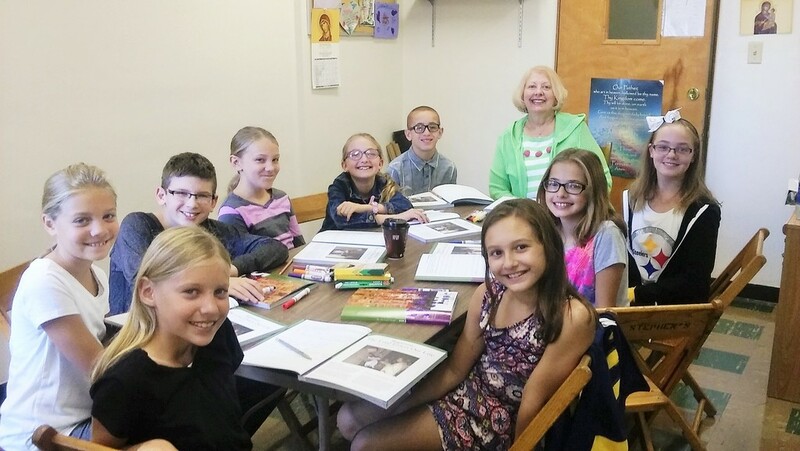 The Eastern Christian Formation Program (ECF) of St. Stephen Churchoffers religious education for students K thru high school. 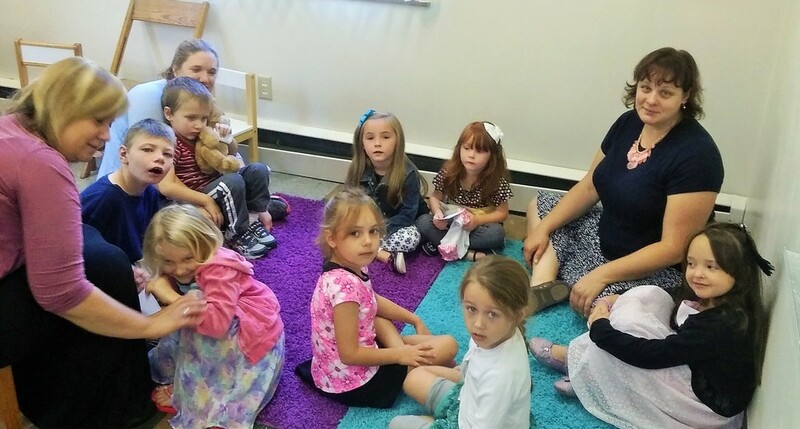 The children in grades K-6 meet each Sunday from 9:00 a.m. to 10:15 a.m. and the teens have a discussion group at the same time once a month. The curriculum includes instruction on religious doctrine and the heritage and traditions of the Eastern Catholic Church using the God With Us series of textbooks. Instruction in each class is geared toward the particular age group with faith formation as the primary focus. For the little ones, becoming familiar with various church feast days and learning short prayers help to begin their foundation of faith. The children who are in second grade prepare for their First Reconciliation which is typically scheduled during the Great Fast. Instructors try to convey the importance of regularly going to confession and why this is crucial in our journey as Byzantine Catholics. The children who have already made their First Reconciliation are given the oppportunity to go to confession once a month, during class time, to allow this practice to become a routine part of their prayer life. The middle school and teen groups not only explore the Bible regularly but go deeper into the Byzantine Tradition. Studying and becoming familiar with prayers from the beautiful services from the Divine Liturgy to Vespers and Matins allows them to be better participants. They learn how and why daily prayer is key to developing a strong relationship with God as they continue their lifelong journey of faith.